We all know that black beans are healthy, they offer fiber for our digestive tract health and plant protein for healthy muscles, blood sugar regulation, heart health and they are virtually fat-free like all other beans. Beans of all kinds are extremely versatile. 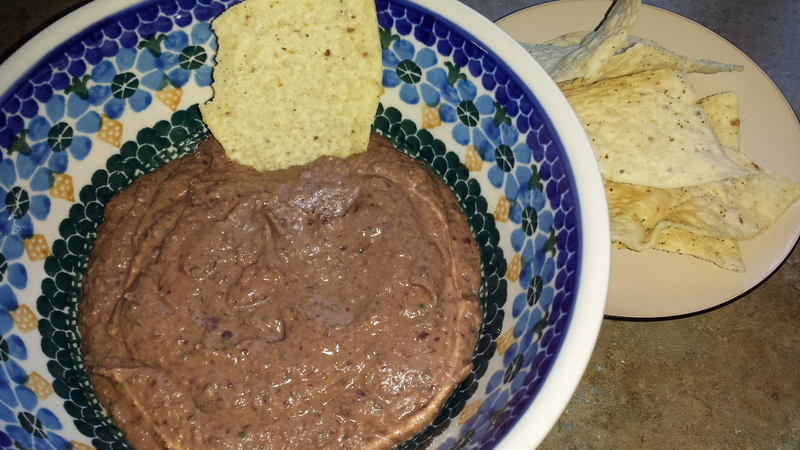 This black bean salsa dip is easy, fast and tasty! Add beans, oil, parsley/cilantro, lime juice and 1/2 (or full cup if you want a completely smooth dip) of salsa or tomatoes to a food processor bowl and process until smooth and creamy. 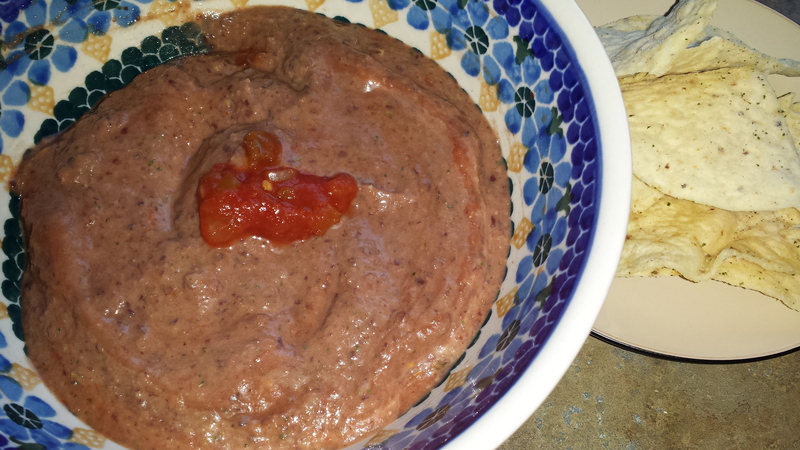 Serve as is or mix remaining half cup into the mixture by hand for a chunky black bean dip. Serve with tortilla chips.